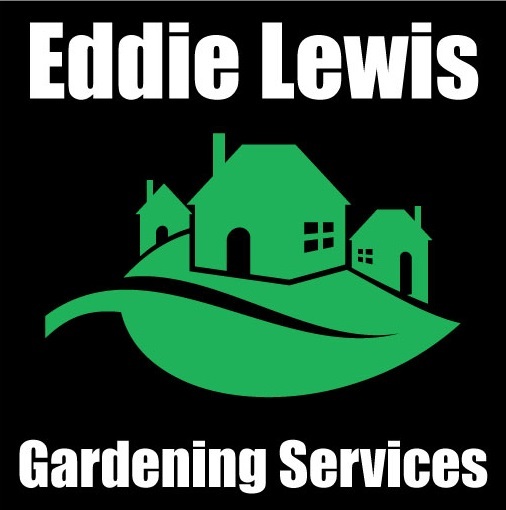 Eddie will visit your home, business, leisure or commercial premises to give you a competitive quote. Quotes are normally emailed within 24-48hrs depending on complexity. Eddie will arrive either on motorcycle or in a van.